Losing something as permanent as a tooth can impact your everyday life. Missing teeth make a difference in your smile, the way you eat and for some, how you speak. Finding a solution to missing teeth is important as gaps in your bite can impact your self-esteem and confidence in both personal and professional interactions. It’s important to understand the negative impact a single missing tooth can have on your everyday life and then determine the best replacement solution. If you have one or more missing teeth, dental implants offer anaffordable option for missing teeth when investing in your long-term oral health. If you simply want to replace a tooth, your dentist has multiple options to do just that. If you want to restore function and improve oral health all in one, you will want to find out more about implant dentistry. The benefits are numerous. Using a dental implant to take the place of a missing tooth or teeth can improve the aesthetics of your smile, restore function to your bite, and strengthen the underlying bone to prevent early facial aging. Dental implants are implanted. The term implant refers to non-removable, surgically placed posts become permanent fixtures in your dentition through the process of osseointegration. During this process, the implant post fuses with the bone in your jaw, stabilize your prosthetic tooth or teeth. Versatile Application. Crowns, bridges and dentures are used to cover dental implant posts and complete a patient’s smile. Bridges are used to replace one or more teeth by using neighboring teeth for support, while a crown is a fixed placement over one implant. Dentures could be full or partial depending on how many teeth need replacing and your desired outcome. 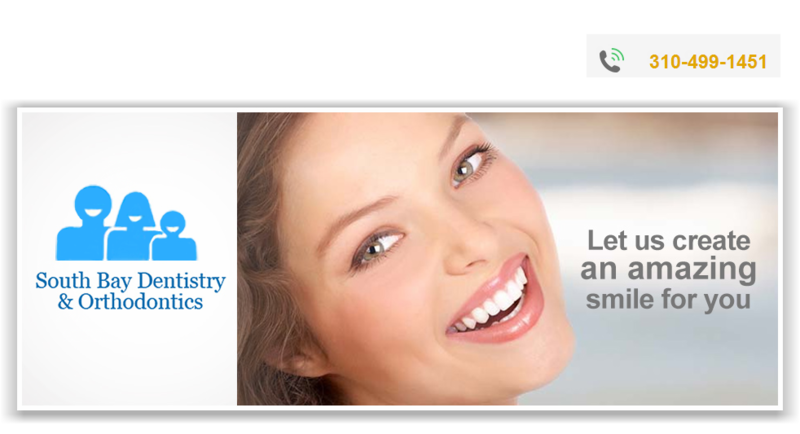 Your dentist will help you decide the best option for your smile upon examination. Dental Implants Use Cutting-Edge Technology: For improved patient recovery, oral surgery utilizes the latest in computer-assisted medical technology to ensure your dental implants are bright, look natural, and fit seamlessly with your natural teeth. Results that Last a Lifetime: Dental implants are specifically designed to be a long lasting solution to tooth loss. When maintained correctly through effective oral hygiene and regular visits to your dentist, dental implants can last much longer than other tooth repair solutions. Great Medical and Dental Insurance Coverage Means More Accessibility: Thanks to the the number benefits and longevity offered by dental implants, some insurance providers are expanding their coverage to include these procedures. Look for patient specials that help make dental procedures more affordable. Patients Must Be Eligible for Dental Implants: To place dental implants, patients must have strong gum health and strength in their jaws to support and sustain the replacement. Talk to your dentist to learn more about the qualifications to receive dental implants. Thanks to the continued advancement in both dental technique and equipment, rejuvenating long-term oral health is only a dental visit away. If you would like to know about dental implants and how this tooth restoration can improve your smile and dental function, contact South Bay Dentistry & Orthodontics of Gardena to schedule your consultation today. Ya i read your blog it is very well done, i am expecting more things from your blog so please say about those things in a brief manner. What happens when you or one of your family members has a dental emergency? When one of you needs a root canal or a crown? Or when your children need braces? Without any coverage at all, those treatments can be very expensive. They don't have to be, not when you have an affordable family dental plan. I would like to cover every aspect of this topic. In order to keep things short I have only included the major topics detailed as good as possible. Nice post. I like the way you describe this important topic. Really this post impress me. To save money in dental treatment, become a member of Dentalsave and adopt some dental discount plans Illinois that can help to save up to half of the dental cost. I am really impressed by your writing. Missing a tooth is very common and nowadays implant is the best solution. But getting an implant is quite expensive. So adopt stand alone dental discount plans Texas to get discount offer in this procedure.